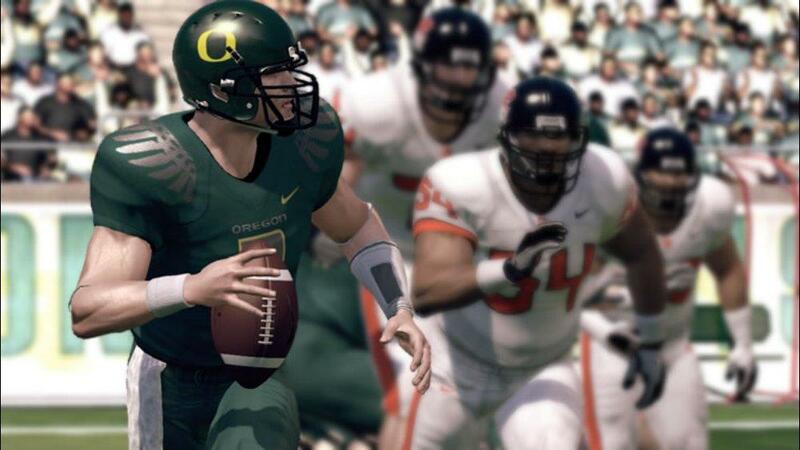 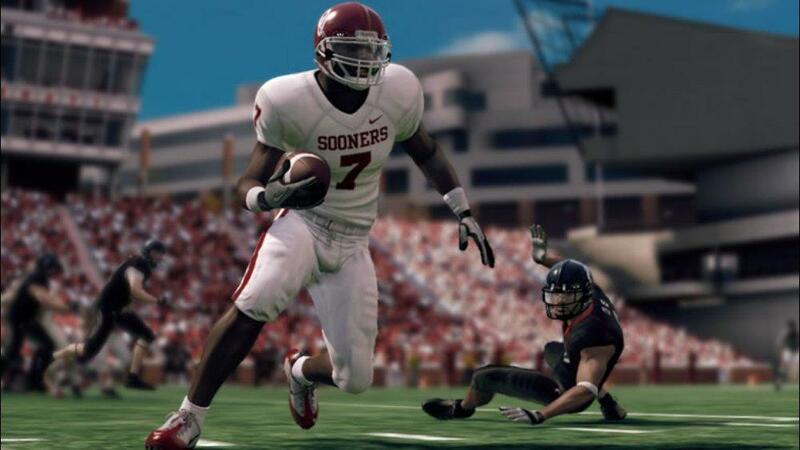 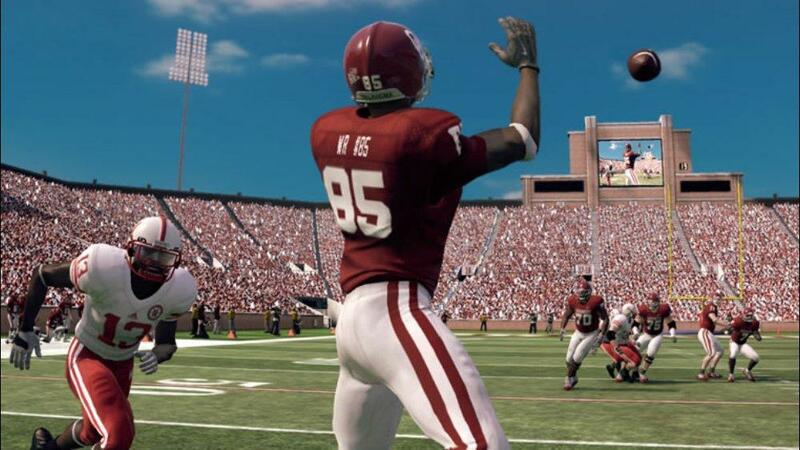 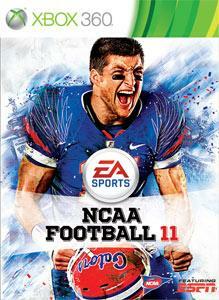 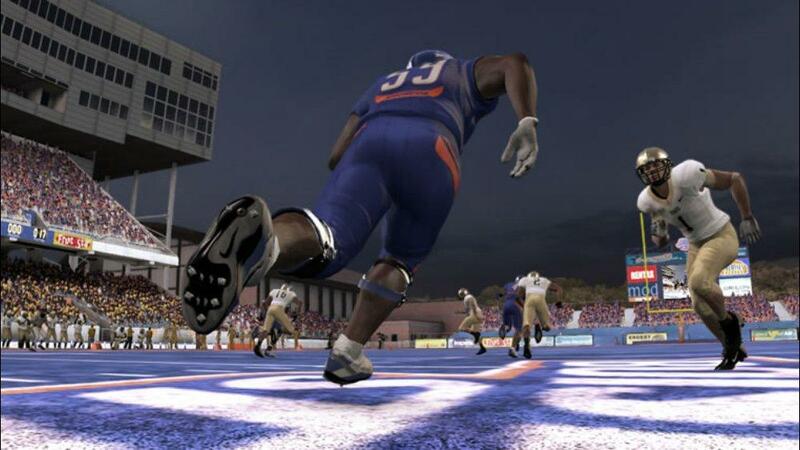 Feel the emotion of authentic college football more than ever with NCAA® Football 11. 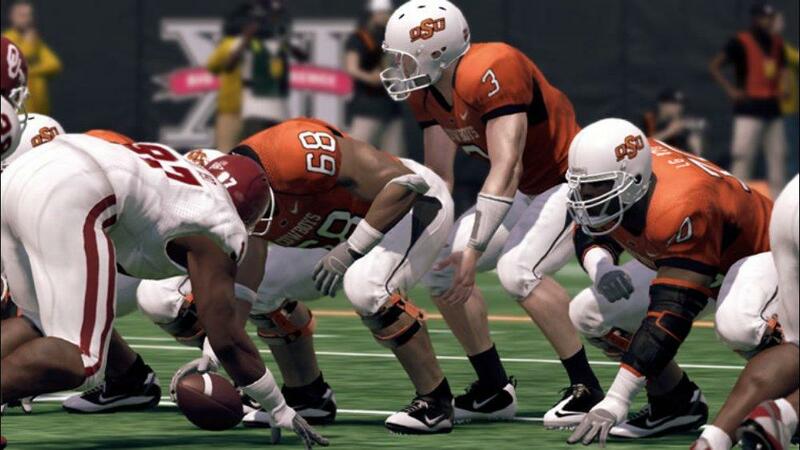 From running the ‘no-huddle’ spread offense to walking out of the tunnel locking arms, everything you do and see will be original to your favorite school. 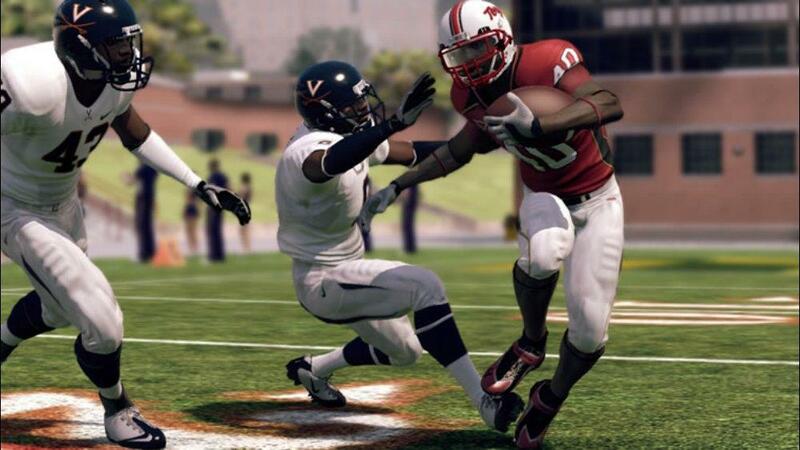 With an all-new locomotion engine and real assignment A.I., only NCAA® Football 11 gives you 120 ways to win!